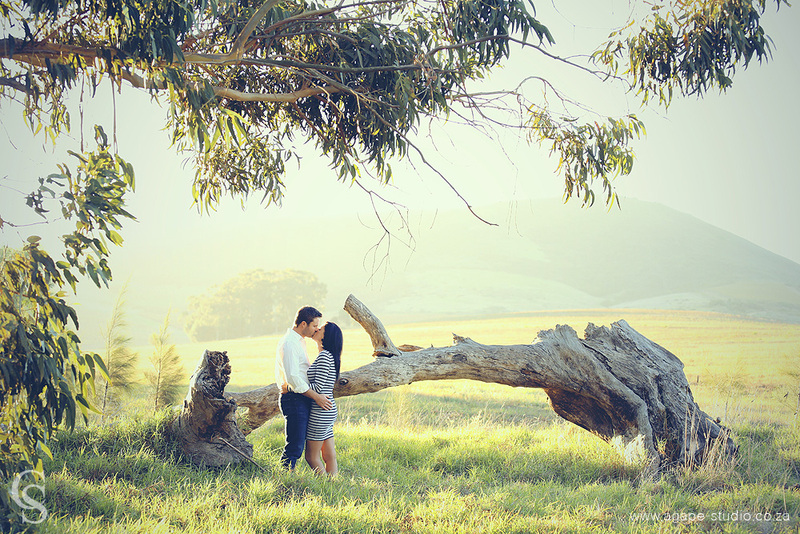 Neel and Benita booked me for a mini-engagement shoot. 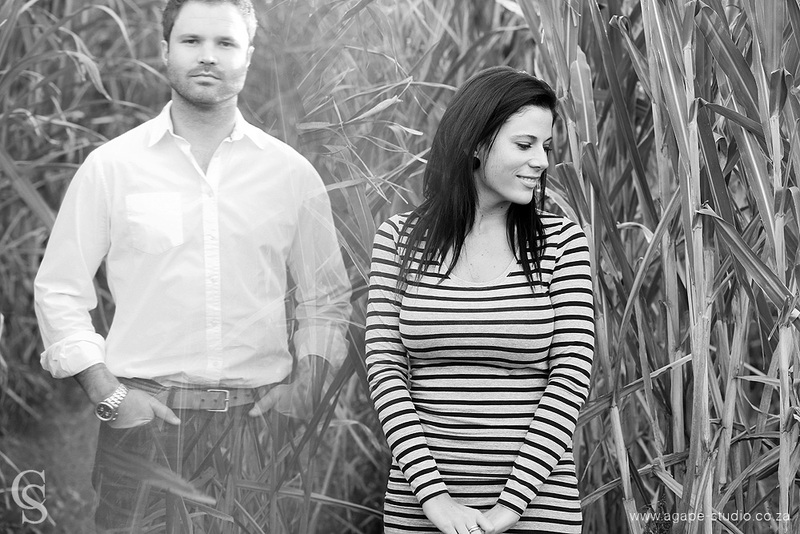 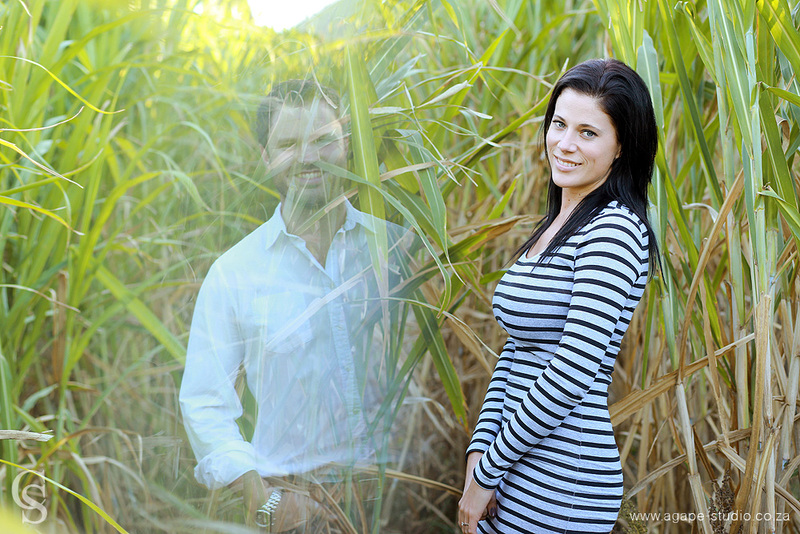 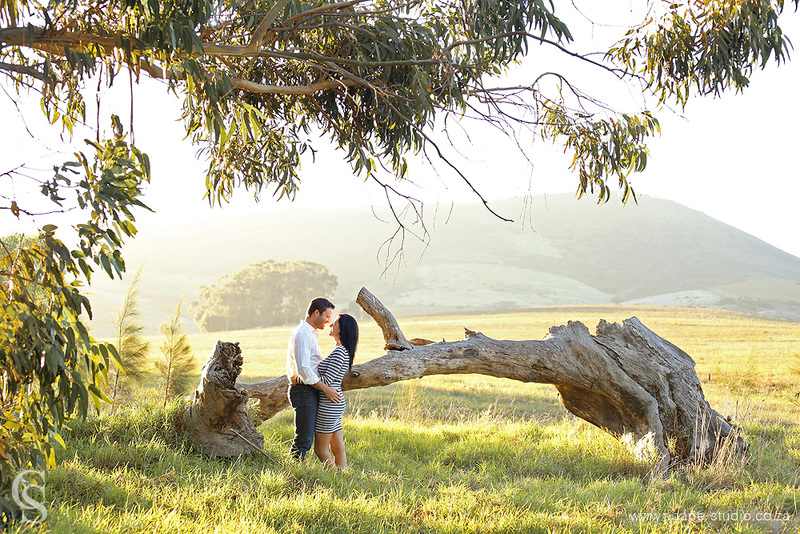 This is an ideal shoot if you only want to have a few great images for a 'save the date' card or wedding invitations. 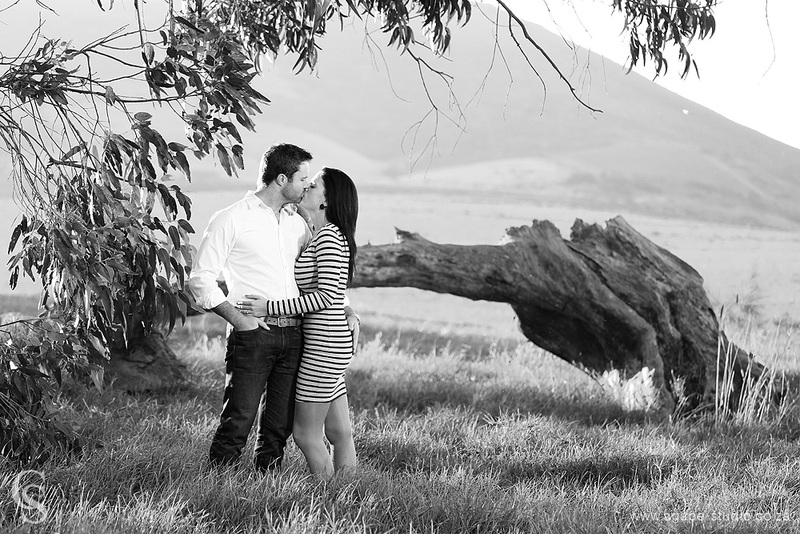 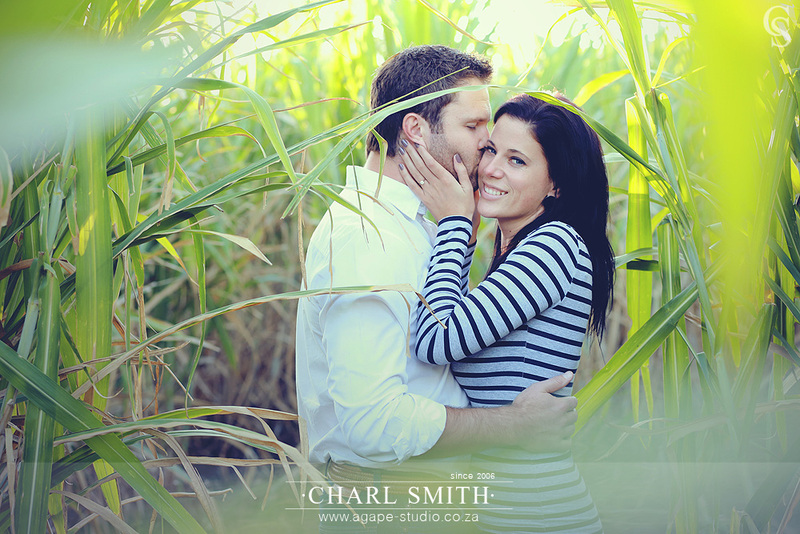 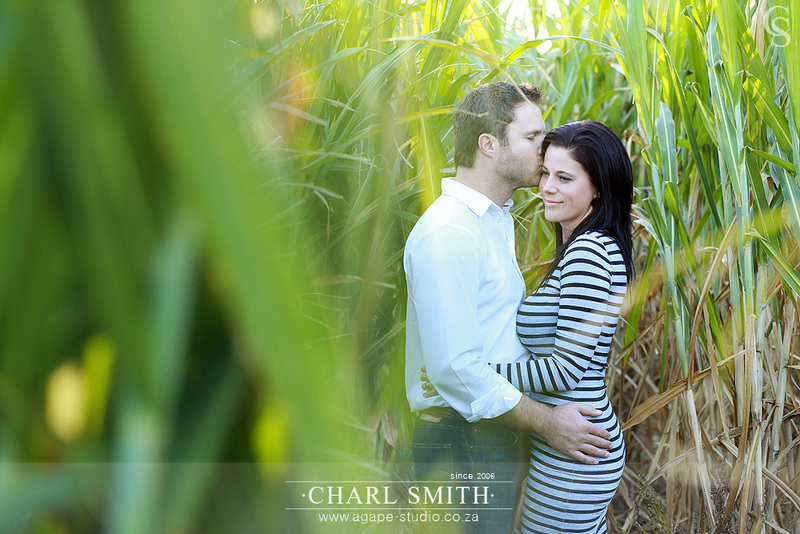 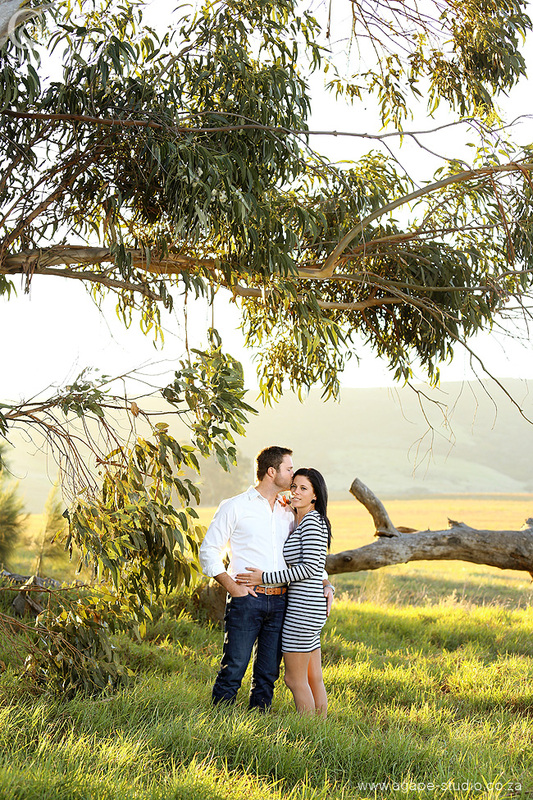 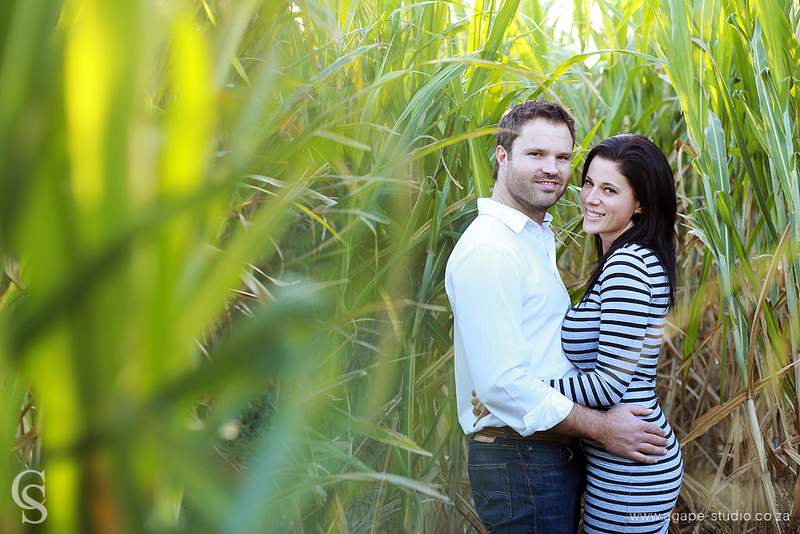 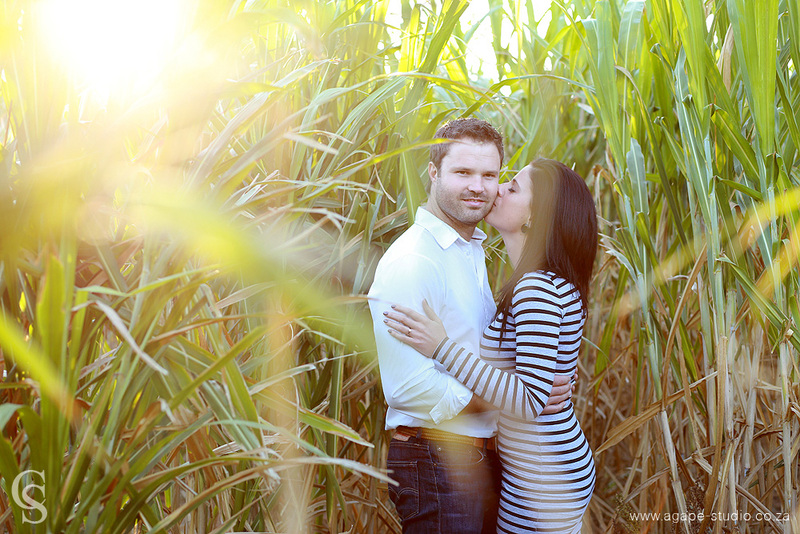 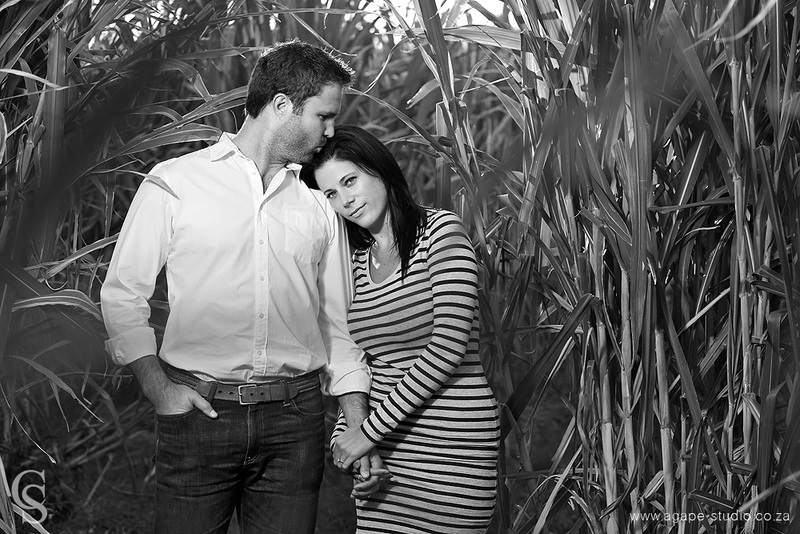 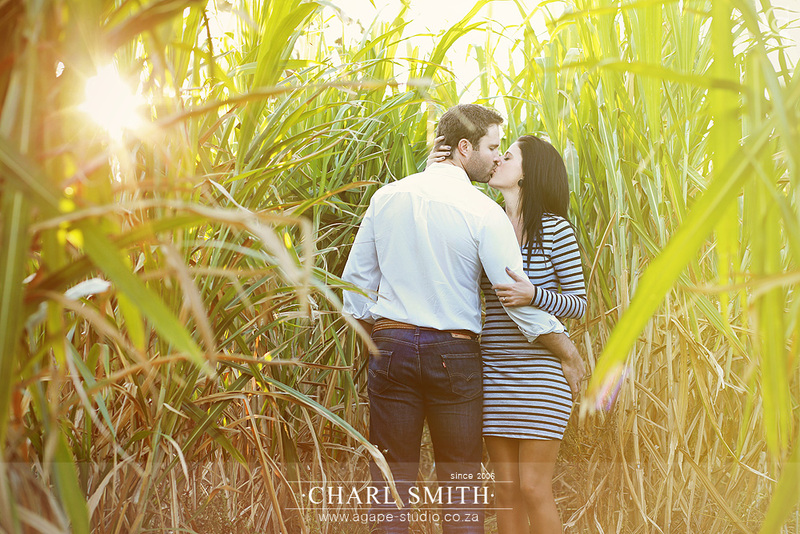 We did the mini session at the lovely Meerendal Wine Estate.